For Oboe Solo. 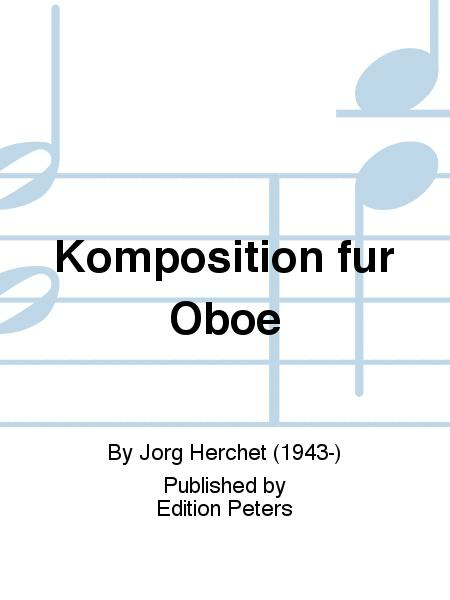 Composed by Jorg Herchet (1943-). Peters East German Library 1949-1990. Score. 20 pages. Edition Peters #EP10413. 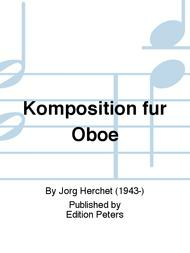 Published by Edition Peters (PE.P10413).